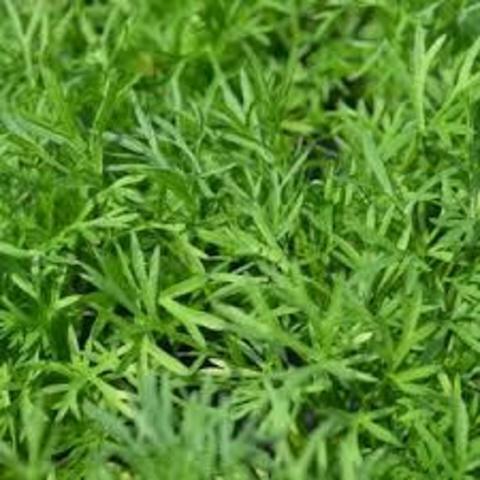 Confetti is Specially bred for leaf production this varietyhas distinctive feathery foliage with a mild flavour for salads. 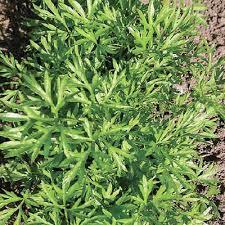 Slow bolting. 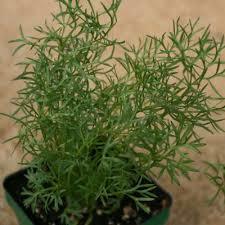 The plant is fast-growing, ripening its seed without difficulty it seems to be free of pests and diseases. 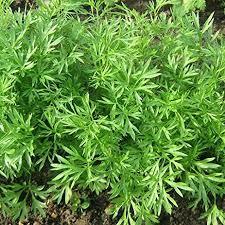 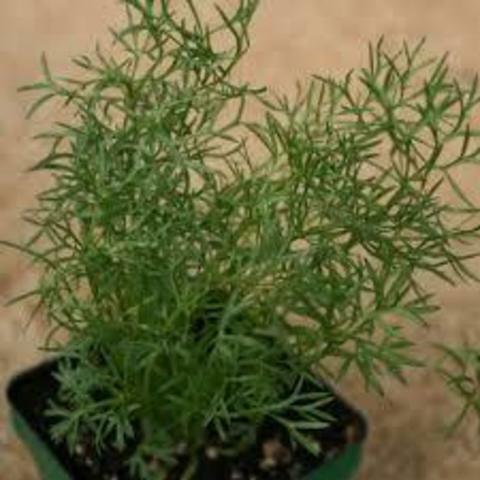 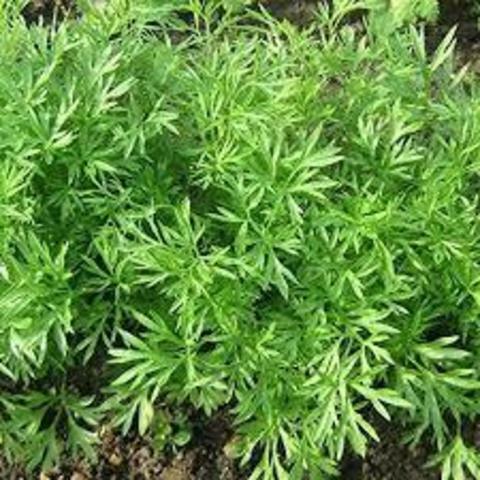 An easy to grow annual herb that can be direct sown in the herb garden or in containers. 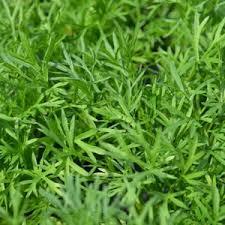 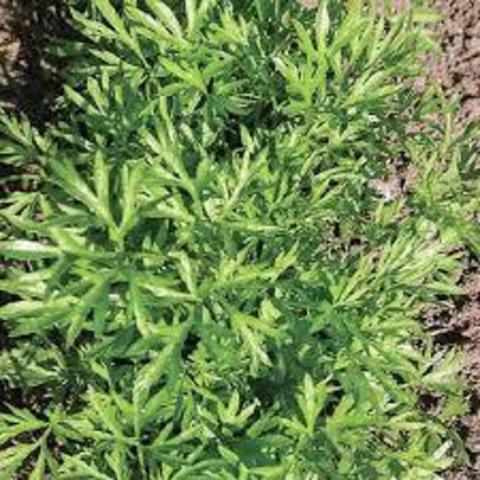 It can be grown as a cut and come again leaf salad or a mature plant.